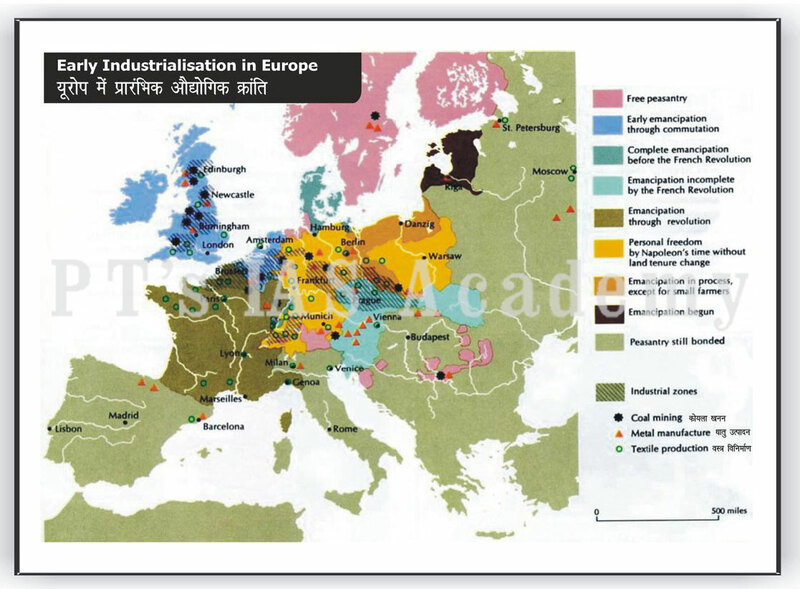 The industrial revolution was a transformative phase for Europe, which left a deep imprint on the whole world in the few decades after its birth. Modern humanity has enjoyed the bounties of industrial production, as much as we are bound to suffer the fallout of unrestrained emissions. A deep look at what really happened. At the dawn of the eighteenth century, farming was the primary livelihood in England, with at least 75% of the population making its living off the land. Many English families had very little to do during the winter months, except sit around and make careful use of the food and other supplies that they stored up during the rest of the year. If the harvest had been smaller than usual, or if any other unexpected losses had come about, the winter could be a very long, cold, and hungry one. The cottage industry was developed to take advantage of the farmers' free time and use it to produce quality textiles for a reasonable price. Perhaps those were the days to enjoy the last phases of the medieval era, as the whole force of a storm called Industrial Revolution was about to strike. Everything would change in a few decades, not just means of production! A cloth merchant from the city needed enough money to travel into the countryside and purchase a load of wool from a sheep farm. He would then distribute the raw materials among several farming households to be made into cloth. Women and girls, first washed the wool to remove the dirt and natural oils, and then dyed it as desired. They also carded the wool, which meant combing it between two pads of nails until the fibres were all pointed in the same direction. Next, the wool was spun into thread using a spinning wheel and wound onto a bobbin (this was often the job of an unmarried daughter; hence, the word "spinster" is still used today to describe an unmarried woman). The actual weaving of the thread into cloth was done using a loom operated by hand and foot; it was physically demanding work, and was therefore, considered to be a man's job. The task of transforming raw wool into cloth could be done entirely by one household, or split between two or more (i.e. spinning in one home, weaving in another). The merchant would return at regular intervals over the season to pick up the finished cloth, which he then brought back to the city to sell or export, and to drop off a new load of wool to be processed. The cottage industry proved to be profitable for the urban merchants, since they could sell the finished cloth for far more than they paid the famers to make it. The cottage industry helped to prepare the country for the Industrial Revolution, by boosting the English economy through the increase of trade, that occured as the country became well-known overseas for its high-quality and low-cost exports. Previously, tradesmen had done all the manufacturing themselves, so the idea of subcontracting was new and appealing. In order for the farmers to make the most efficient use of the land, they had to manage the fields as they saw fit. This was, of course, impossible under the current system, which dominated English and European agriculture for centuries. Since farmers, small and large, held their property in long strips, they had to follow the same rules of cultivation. The local parish or village determined what ought to be planted. In the end, the open-field system of crop rotation was an obstacle to increased agricultural productivity. The solution was to enclose the land, and this meant enclosing entire villages. Landlords knew that the peasants would not give up their land voluntarily, so they appealed by petition to Parliament, a difficult and costly adventure at best. The first Enclosure Act was passed in 1710, but was not enforced until the 1750s. In the ten years between 1750 and 1760, more than 150 acts were passed, and between 1800 and 1810, Parliament passed more than 900 acts of enclosure. While enclosure ultimately contributed to an increased agricultural surplus, necessary to feed a population that would double in the 18th century, it also brought disaster to the countryside. Peasant farmers were dispossessed of their land, and were now forced to find work in the factories, which began springing up in towns and cities. Conditions were perfect in Britain for the Industrial Revolution. Having used wood for heat instead of coal, Britain was left with large deposits of coal remaining to fuel the new ideas. Any raw supplies Britain itself did not have, could be provided by its many colonies. These colonies also provided captive markets for the abundance of new goods provided by the industrial revolution. Three unique social elements set Britain apart: education, "modern" work attitudes, and a "modern" government. Great Britain had a larger educated workforce to run the machines and create manuals. The Enlightenment not only meant a larger educated population, but also more modern views on work. The population in Great Britain was ready to move out of the country and to the city to work. Britain also had the large middle class and flexible mercantile class necessary. English society, unlike many others, was not opposed to "new money," and as such, was eager to accept the new wealthy and their new ideas. Britain's government, a long-time constitutional monarchy, was just right for the situation. 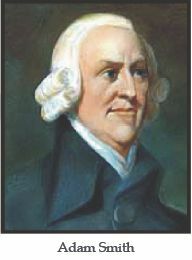 The government was flexible enough to support the new system and to a certain degree accepted Adam Smith's capitalistic "invisible hand." The Dutch were the forerunners financially, but with the establishment of the Bank of England in 1694, their supremacy was challenged. The government and the bank provided incredible backing to new ideas, which soon turned into new wealth. Adam Smith's imprint on the modern world continues to be strong! 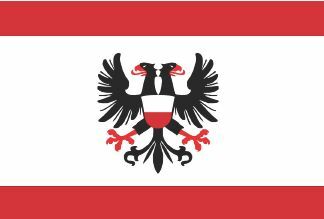 In Britain, expansion had led to new "private banking," a new money economy, and trading organizations, such as the Hanseatic League. Modern credit facilities also appeared, such as the state bank, the bourse, the promissory note, and other new media of exchange. This created economic stimulus, which in turn, gave the people more money to spend. Jethro Tull's major contributions to the Agricultural Revolution were his two inventions: the seed drill and horse hoe. The seed drill allowed seeds to be easily planted deep into the earth, instead of on top, where the majority were washed away or otherwise lost. 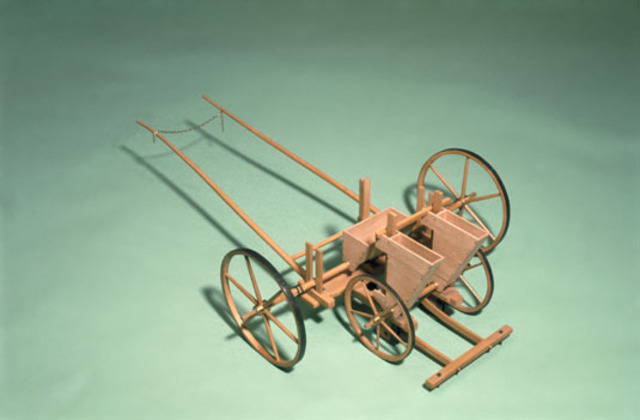 The machine was pulled by horses, and consisted of rotating drills or runners that would plant seeds at a set depth. His other invention, the horse hoe, was another revolutionary device, which allowed for much more efficient planting by allowing a horse to pull a plow quickly. Lord Townsend, called "Turnip" Townshend by others, was famous for his cultivation of turnips and clover on his estate in Norfolk. 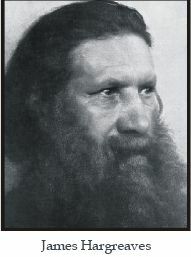 He introduced the four-course rotation of crops, which helped keep the ground good for farming almost all year. 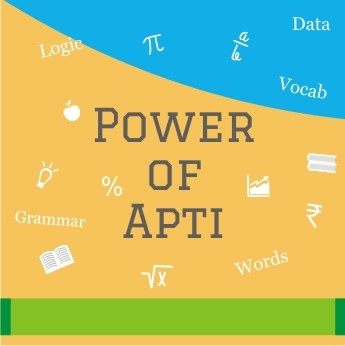 This cycle consisted of wheat, turnips, oats or barley, and clover (गेहूं, शलजम, जई / जौ और तिपतिया घास). 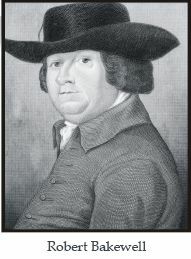 By breeding only animals with certain qualities, Robert Bakewell was able to breed much more livestock. 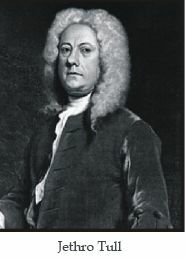 Bakewell kept elaborate genealogical records of his valuable animals and maintained his stock carefully; he was renowned for his success with sheep. 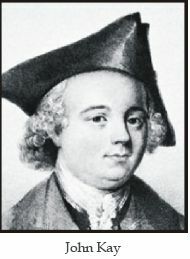 By the end of the eighteenth century, his principles of stock breeding were being practiced widely. During the Agricultural Revolution, the agricultural output of England increased about three and a half times, which provided the basis for a transformation and industrial innovations. With more productive farms and a smaller work load, more people were able to leave the farms and go to the city. 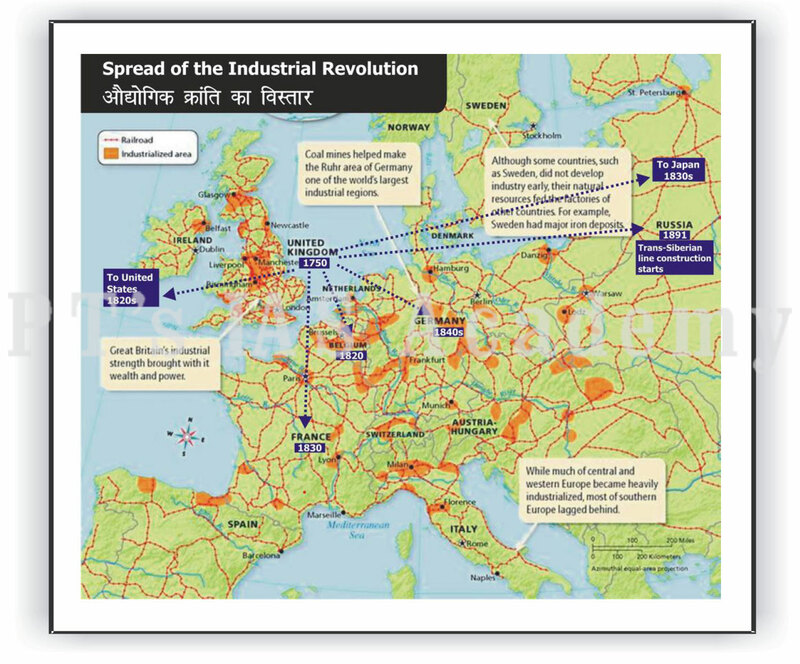 It is this large available workforce, that allowed for the greater production, needed to spark the Industrial Revolution. Moreover, England faced increasing pressure to produce more manufactured goods due to the 18th century population explosion -- England's population nearly doubled over the course of the century. And, the industry, most important in the rise of England as an industrial nation, was cotton textiles. Technology, arguably the greatest aspect of the Industrial Revolution, can be simplified into a few different innovations and inventors, most inspired by one product. The first product to undergo the "revolution" from the cottage industry to the mechanized age was cotton. Britain, at the time, had a large wool trade. In 1760, the amount of wool exported was almost thirty times that of cotton. Demand for cotton grew with a change in the upper class fashion, and Britain started to allow more cotton production. Soon, not enough cotton could not be made to satisfy the demand. This demand was the inspiration for many of the inventions which we describe ahead. C.6 John Kay's "Flying Shuttle"
John Kay, a mechanic from Lancashire, patented the flying shuttle. 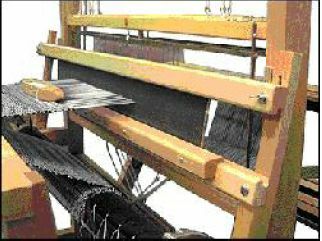 Using cords attached to a picking peg, a single weaver, using one hand, could operate the shuttle on the loom. 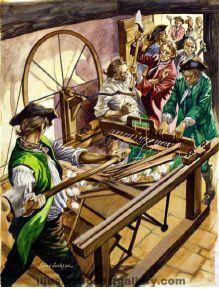 With this invention, it took four spinners to keep up with one cotton loom, and ten people to prepare yarn for one weaver. So, while spinners were often busy, weavers often waited for yarn. As such, the flying shuttle effectively doubled a weaver's production of cloth. 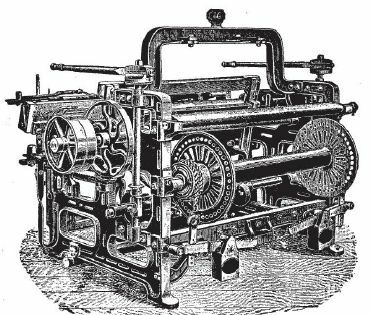 C.7 James Hargreaves "Spinning Jenny"
In 1764, James Hargreaves invented the "spinning jenny," a device which allowed one person to spin many threads at once, further, increasing the amount of finished cotton that a worker could produce. By turning a single wheel, one could now spin eight threads at once, a number that was later increased to eighty. The thread, unfortunately, was usually coarse and lacked strength. Despite this shortcoming, over 20,000 of the machines were in use in Britain by 1778. 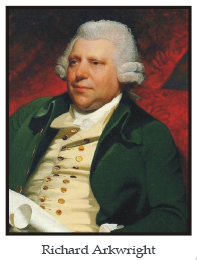 C.8 Richard Arkwright's "Water Frame"
Also in 1764, Richard Arkwright created the "water frame" to produce yarn faster. The "Spinning-Frame," its earlier name, was too large to be operated by hand. 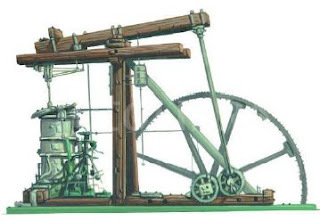 After experimenting with other sources of power, he decided to employ the power of a water wheel, and his machine became known as the water frame. Rollers produced yarn of the correct thickness, while a set of spindles twisted fibers together. The machine was able to produce a thread far stronger than any other available at the time. C.9 Samuel Crompton's "Crompton's Mule"
In 1779, Samuel Crompton combined both the spinning jenny and the water frame to create a machine known as "Crompton's mule," which produced large amounts of fine, strong yarn. With the arrival of these inventions, yarn had effectively become industrialized. By 1812, the cost of making cotton yarn had dropped by nine-tenths and the number of workers needed to turn wool into yarn had been reduced by four-fifths. The addition of these inventions to the work force moved the stress from the production to the supply of raw cotton. Within just a 35 year period, more than 1,00,000 power looms, with 93,30,000 spindles were put into service in England and Scotland. Britain took advantage of the Americas' available new cotton, using it to help absorb the demand. By 1830, the importation of raw cotton had increased to eight times its past rate and half of Britain's exports were refined cotton. At this point, the demand was high enough to provide inspiration for what is probably the most well known invention of the Revolution : the steam engine. C.10 James Watt's "Steam Engine"
Although, the spinning jenny and water frame managed to increase the productive capacity of the cotton industry, the real breakthrough came with developments in steam power. Developed in England by Thomas Savery (1698) and Thomas Newcomen (1705), these early steam engines were used to pump water from coal mines. 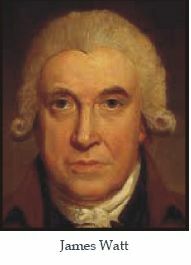 In the 1760s, a Scottish engineer, James Watt (1736-1819) created an engine that could pump water three times as quickly as the Newcomen engine. In 1782, Watt developed a rotary engine, that could turn a shaft and drive machinery, to power the machines to spin and weave cotton cloth. Because Watt's engine was fired by coal and not water, spinning factories could be located virtually anywhere. 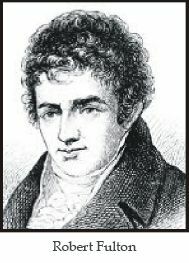 In 1807, Robert Fulton used steam power to create the first steamboat, an invention that would change the way and the speed in which materials could be moved between the colonies of Britain. In the beginning, the ship was more expensive to build and operate than sailing vessels, but the steamship had some advantages. It could take off under its own power, and it was more steadfast in storms. C.12 Stephenson's "Steam Powered Train"
Finally, in 1814, Stephenson used the steam engine to create a steam powered train, which would eventually allow increased communication and trade between places before deemed too far. Soon, the steam-powered train had become an icon of success throughout the world. 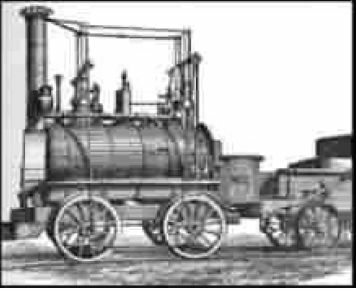 Britain encouraged the building of railroads in other European countries, often with British capital, equipment, and technicians. Railroads became a standard item of British export. From a suitable product comes a mass of inventions, that lead other areas of trade and production towards industrialization. These first innovations greatly affected the basic elements of the era: agriculture, power, transportation, textiles, and communication. The advancement of the textile industry was a key development in Britain's industrialization. 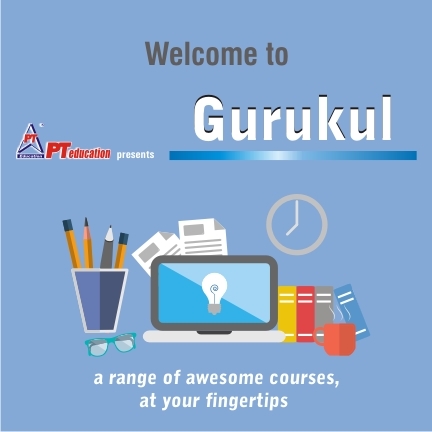 It was this industry that first employed the factory system. The raw materials used were essentially the same ones used under the domestic system, mainly featuring wool and cotton, but machines were now used to take the raw product and create fabric. With the use of machines and an "assembly-line" approach, it was possible to make enormous amounts of fabric in less time and for less money. Advancements in this industry brought huge profits and were deemed very good for the economy. 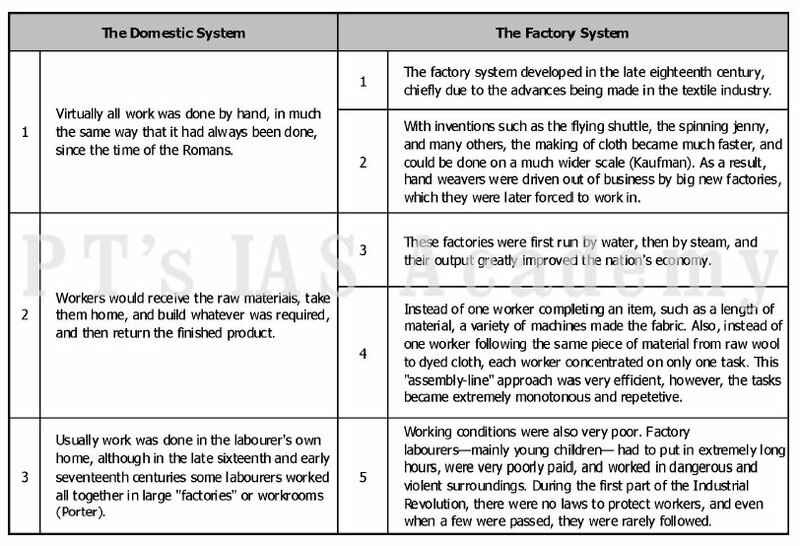 However, there were many problems with how factories were run. Young children were employed, and were given very small salaries. They were also forced to work extremely long hours in dangerous conditions, and were beaten, in order to keep them working. It was not until the late 1820s that critics began to attack the way in which factories were run. 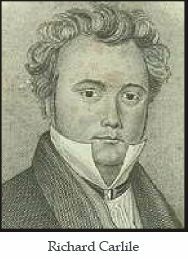 Finally, in 1832, Michael Thomas Sadler headed a parliamentary committee on child labour, known as the "Sadler Commission". But even when legislation designed to protect the worker was put in place, it was rarely implemented. Powerless workers eventually formed unions, as a way of fighting the profit-hungry factory owners. During the Industrial Revolution, the social structure of society changed dramatically. Before the Revolution, most people lived in small villages, working either in agriculture or as skilled craftsmen. They lived, and often worked, as a family, doing everything by hand. 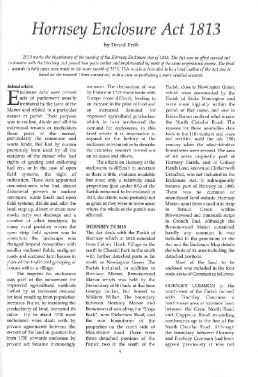 In fact, three quarters of Britain's population lived in the countryside, and farming was the predominant occupation. However, due to the new enclosure laws, many people migrated to places where factories were located, in search of jobs. There were many people who were forced to work at the new factories. It also meant that they made less money for working longer hours. Add to this, the higher living expenses due to urbanization, and one can easily see that many families' resources would be extremely stretched. As a result, women and children were sent out to work, making up 75% of early workers. Families were forced to do this, since they desperately needed money, while factory owners were happy to employ women and children for a number of reasons. First of all, they could be paid very little, and children could be controlled more easily than adults, generally through violent beatings. Children also had smaller hands, which were often needed to reach in among the parts of a machine. Furthermore, employers found that children were more malleable, and adapted to the new methods much better than adults did. Children were also sent to work in mines, being small enough to get more coal and ore from the deep, and very often, unsafe pits. They could also be forced to work as long as eighteen hours each day. 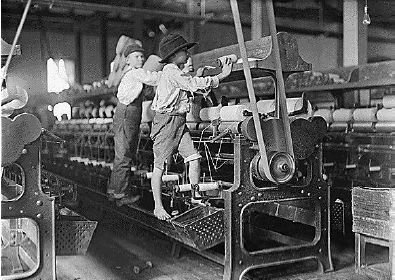 For these reasons, children, as young as eight years old, were sent to factories - usually those which manufactured textiles - where they became part of a growing and profitable business. This unprecedented growth and dominance of the profit motive was another social change that occurred during the Industrial Revolution. Capitalism flourished and an atmosphere of laissez faire was encouraged. Hence, there were little or no government regulations imposed upon factory policies, and this allowed the wealthy, middle-class owners to pursue whichever path was most profitable, regardless of the safety and well being of their workers. This relentless pursuit of money caused another important social change: the ultimate breakdown of the family unit. Since workers, especially women and children, were labouring for up to eighteen hours each day, there was very little family contact, and the only time that one was at home was spent sleeping. People also had to share housing with other families, which further contributed to the breakdown of the family unit. 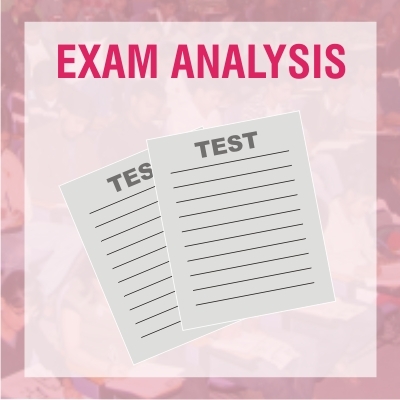 However, the social changes that took place were not all negative. Most classes eventually benefited in some way from the huge profits that were being made, and by 1820 most workers were making somewhat better wages. Poverty and starvation had lessened, and overall health and material conditions of the populace clearly improved. 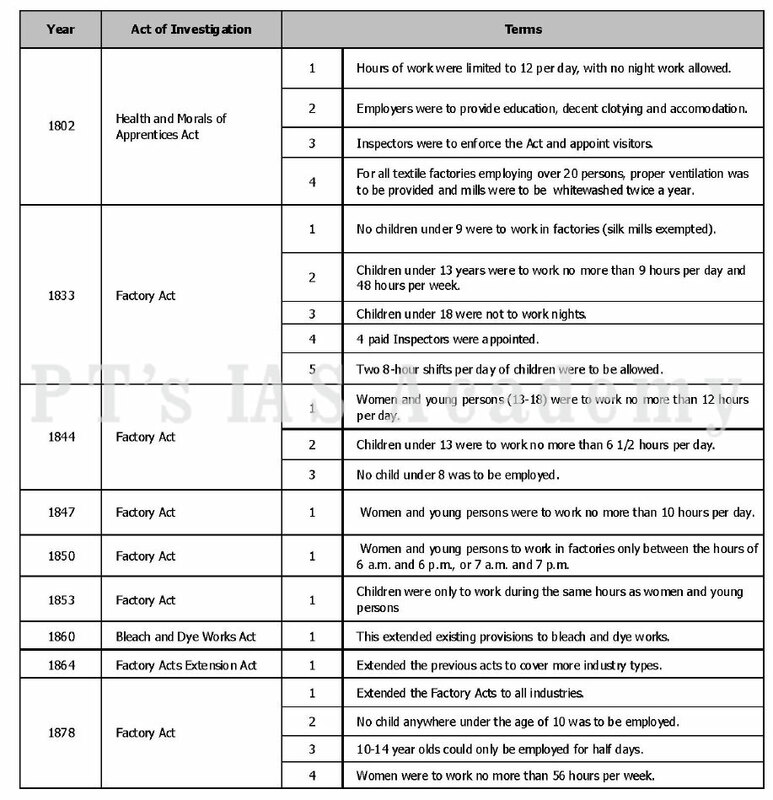 The government, however, did have to eventually intervene, in order to put an end to child labour and other unacceptable practices. 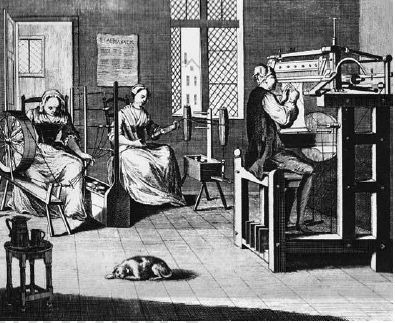 The Luddites were 19th-century English textile artisans who protested against newly developed labour-saving machinery from 1811 to 1817. The stocking frames, spinning frames and power looms introduced during the Industrial Revolution threatened to replace the artisans with less-skilled, low-wage labourers, leaving them without work. Although the origin of the name Luddite is uncertain, a popular theory is that the movement was named after Ned Ludd, a youth who allegedly smashed two stocking frames in 1779, and whose name had become emblematic of machine destroyers. 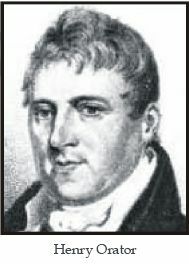 The name evolved into the imaginary General Ludd or King Ludd, a figure who, like Robin Hood, was reputed to live in Sherwood Forest. The government's reaction to Luddism was quick and crushing. A reward of £50 was offered to anyone who could provide information about the Luddites, and in February of 1812 a law was passed making the destruction of machines a capital offence. Twelve-thousand troops were sent to protect factories in Nottingham and other regions, where Luddites were active; at least 23 people were executed for attacks on mills in the summer of 1812, and many others were deported to Australia. Although some violence continued, the Luddite movement in England had disintegrated by 1817. Although English officials had managed to repress the violence of the Luddites, they could not stop the discontent that was growing across the country. Workers became interested in politics for the first time, demanding better working conditions, less corruption in the government, and universal suffrage. 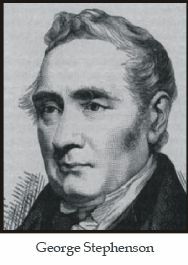 In 1819, a "reform meeting" was arranged to take place in Manchester on August 16th, where two radicals, Henry Orator Hunt and Richard Carlile, were to speak (The Peterloo Masscare). The public assembly at St. Peter's Field drew a crowd estimated at 50,000 people, which worried the city magistrates and induced them to call in the military to quell a potential riot. The Manchester Yeomanry responded and, led by Captain Hugh Birley, charged into the docile crowd, killing eleven people and wounding 400. It was later said that many of the soldiers had been drunk at the time, but the British parliament supported the troops, and several of the event's organizers were charged with unlawful assembly and sentenced to time in jail. The event became known as the Peterloo Massacre, in a reference to Napoleon's defeat at Waterloo. Until the publication of the Sadler Report in 1833, the poor social conditions in Britain went largely ignored by the ruling classes. It was commissioned in 1832, and the Sadler committee undertook a great investigation into the various aspects of life for the working classes, hearing testimony from members of the working class. The Sadler Report eventually found evidence of human rights abuse and terrible working conditions, suggesting that reform had to be implemented to avoid general social unrest. 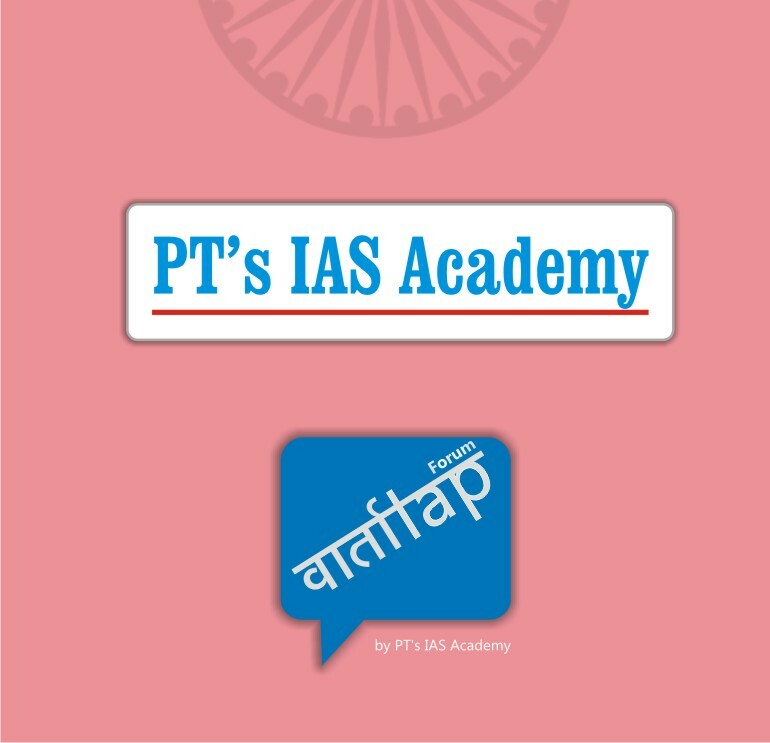 Before the Report, governments were averse to the implementation of reforms based on their strict policy of laissez-faire, a large part of the liberalism that the government found sacred. After its publication, however, the British government was forced to act. Although Britain had become a constitutional monarchy a century earlier, the vast majority of the population remained disenfranchised from the electoral system. As industrial strength grew along with a more forcible middle class, electoral reform was a necessity to balance the new society's power structure. By 1832, the middle class factory owners wanted political power to match their new-found economic punch - this resulted in the Reform Bill of 1832, which enfranchised 20% of the male population to vote.The Reform Bill also redistributed electoral districts to better reflect the large populations of city centres. 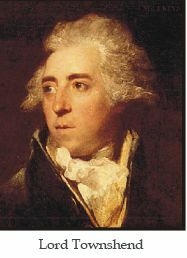 Before, most of the electoral power could be found in the countryside, where aristocrats owned vast properties.The middle-class became more or less satisfied, but workers were still not represented by the British electoral system. 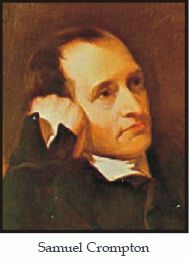 The People's Charter, a document written in 1838 by William Lovett and other radicals of the London Working Men's Association, was adopted at a national convention of workingmen's organizations in August of that year.